Hello Sunshine! If there's one active ingredient that is sure to interest me when mixed with makeup, it is collagen. 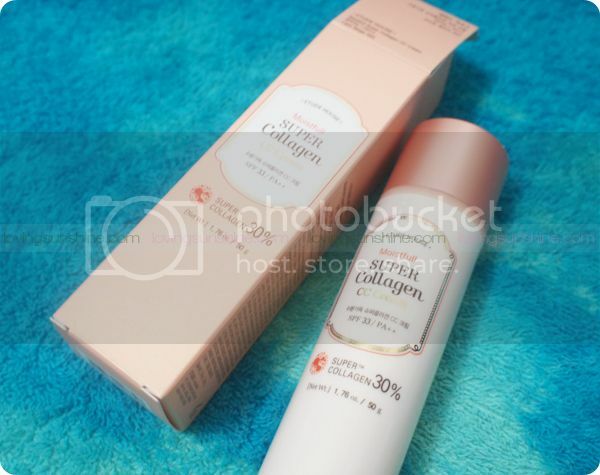 So imagine my delight when I received my Etude House Moistfull Super Collagen* in Light Beige. I was sent this bottle for review, right on time during the Holy Week break, and I'm already back with some news about it. If you're a fan of Etude House or of CC Creams yourself, then you'd definitely like what you'd see after the jump! 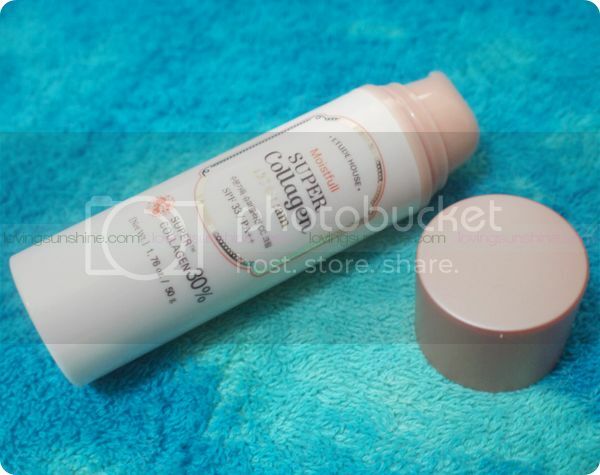 The Etude House Super Collagen CC Cream has color correcting capsules that adjust to your natural skin tone. It works as a great makeup base especially if you wish to either skip the concealer, or wear very light foundation only. 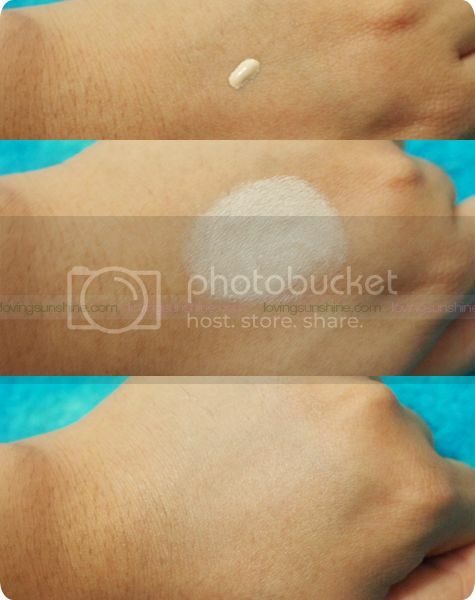 This scorching summer, I could definitely recommend this to fellow beauty lovers because it's light as feather on the skin, and it offers just the right amount of coverage. In fact, this Super Collagen CC Cream leaves me reminded by my first ever Moistfull product, the Moistfull BB Cream. Like the rest of the Etude House Moistfull range, this product has a hydrating effect on the skin, leaving it soft and supple after use. 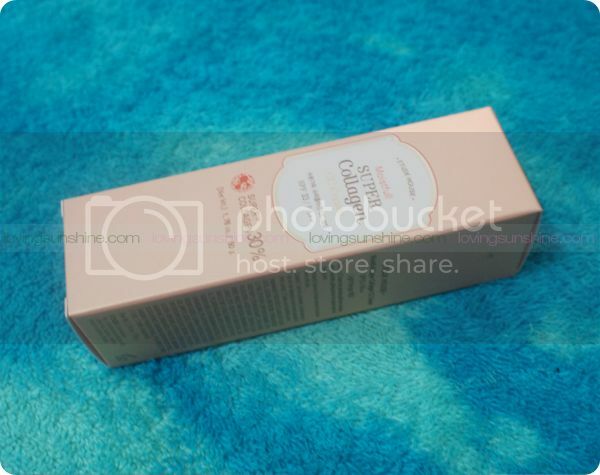 Also, unlike other CC Creams, this Etude House Super Collagen CC Cream offers a more forgiving fairness upon application. Most of the CC Creams I've tried in the market are too white on the face; but this number has a more BB cream effect so it's more natural when applied.